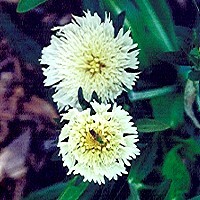 A drought- and salt-tolerant annual that reseeds itself readily. A groundcover loved by butterflies. 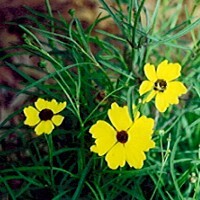 A plant of dry roadsides, fields, pastures, and open woods -- prefers well-drained, poor to average soil; flower stems will topple if soil is too rich. A drought-tolerant plant that prefers sandy soils. 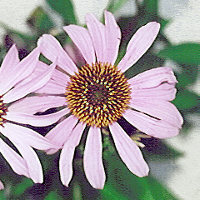 A drought-tolerant butterfly plant that prefers sandy soils. There are several species, one that needs moist soil. 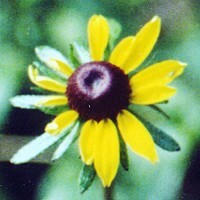 The flowers form on tall spikes, opening from the top downward. 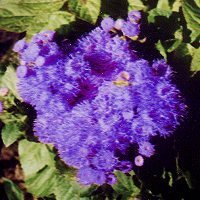 Also known as Ageratum, this plant must have a moist spot in partial to full sun. 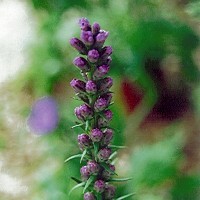 Attractive to butterflies and birds, this plant tolerates partial shade, heat, and drought, but needs good drainage. A weed that butterfly lovers may come to appreciate. 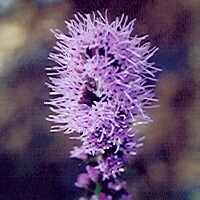 Loved by butterflies, this drought-tolerant plant will also grow in damp areas. 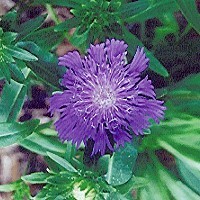 Flowers are lavender, bluish, or white. 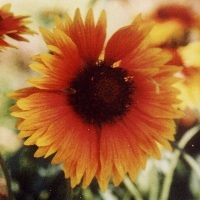 A tolerant plant that will grow in wet or dry sandy soils. 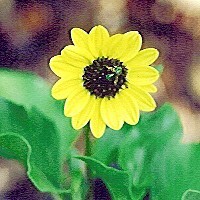 Plants of the daisy family, Compositae, attract many birds and butterflies. Many of those in the listings are typical garden perrenials. 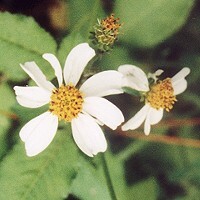 Spanish needles, a weedy wildflower, is included because of its high value as a butterfly nectar and host plant.